Figuring out when the next Google Developer’s conference is taking place has proven to be a tougher than just opening an email. 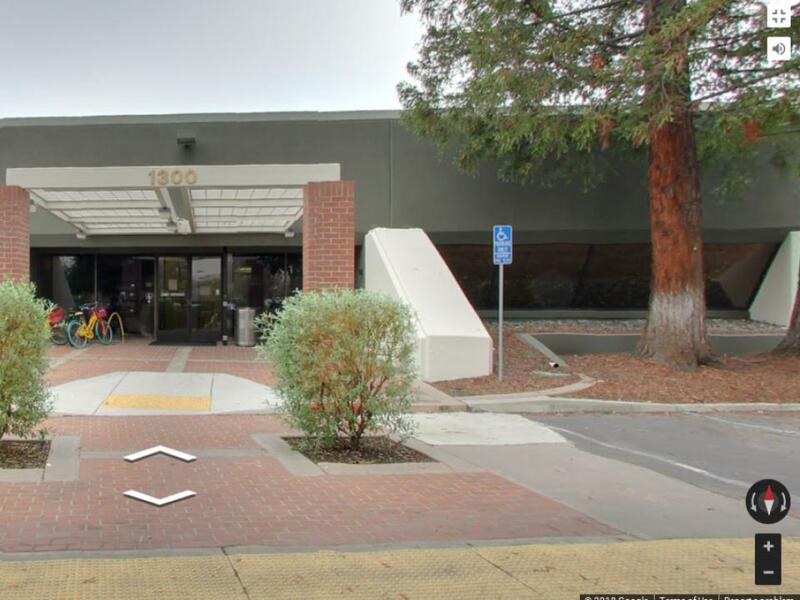 Over 100 skilled volunteers helped tech and culture site The Verge unlock the code from Google’s dedicated events page, by engaging in a treasure hunt via a Street View virtual tour of a Google building. The dates, initially discovered by those deemed worthy, turned out to be May 8 to 10. 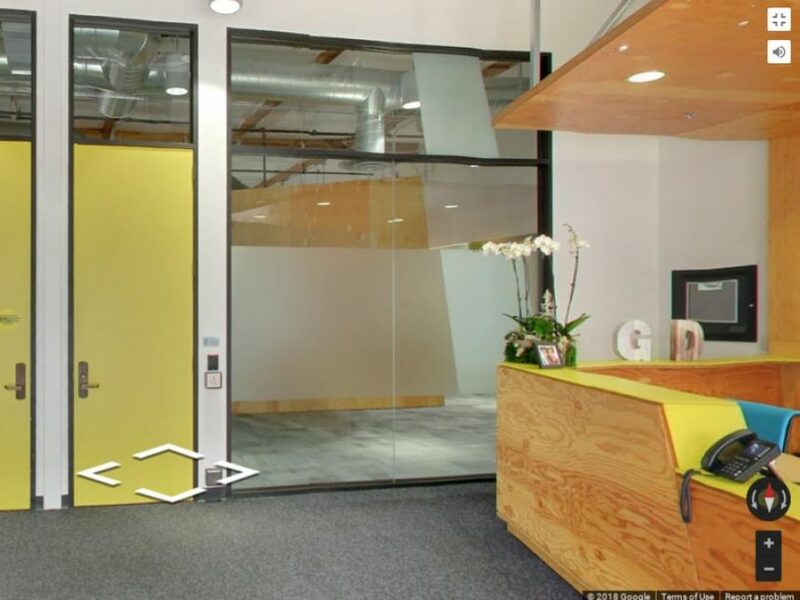 There were also other gems in the Street View tour of Google’s facilities including a room with a pineapple, hinting the next Android version might be Pineapple (the latest one is Oreo, keeping to Alphabet Inc’s tradition of naming releases alphabetically after food). Many are expecting even more major announcements from Google during this year’s I/O Conference. The treasure hunt was a playful way to make the announcement, which generated buzz almost right away. If you’re feeling lucky, you might some Easter eggs yourself by exploring this link.